The story picked up by some Western media has confused the timeline and linked the import expo to current China-U.S. trade tensions. Why does Western media always speculate that there must be certain political ends behind such events, especially when they are intended to benefit all? China International Import Expo (CIIE) ended in Shanghai on Saturday, with the deals for intended purchases of goods and services worth $57.8 billion, according to the official data. The total value of intended deals with countries and regions involved in the Belt and Road Initiative came at about $4.7 billion. Initial statistics show that at least 570 new products, technologies or service items were first released in the Chinese mainland or in the world. The scale of this grand event is beyond expectations, with the number of attending companies reaching more than 3,600. These companies are displaying their national charm, their achievements in trade and economy and their product features and advantages. They come from 151 countries and regions of the world. Of them, 200 are top Fortune 500 companies and leading companies in their industries, including General Motors and Qualcomm from the U.S., Jaguar, Land Rover and AstraZeneca from the UK, Fuji and Omron from Japan, SCHUNK from Germany and Samsung from the Republic of Korea. 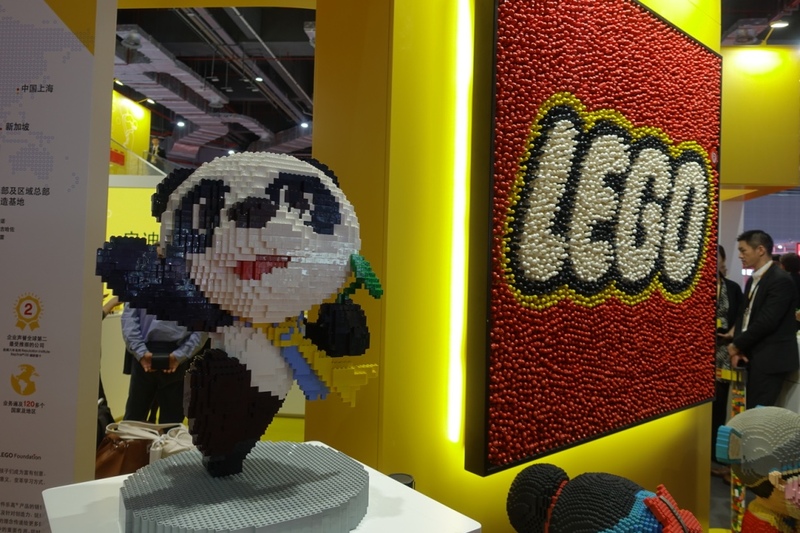 Along with companies making their debut at the exhibition center—which is over 270,000 square m—an enormous group of buyers made up of more than 400,000 people are also in attendance. 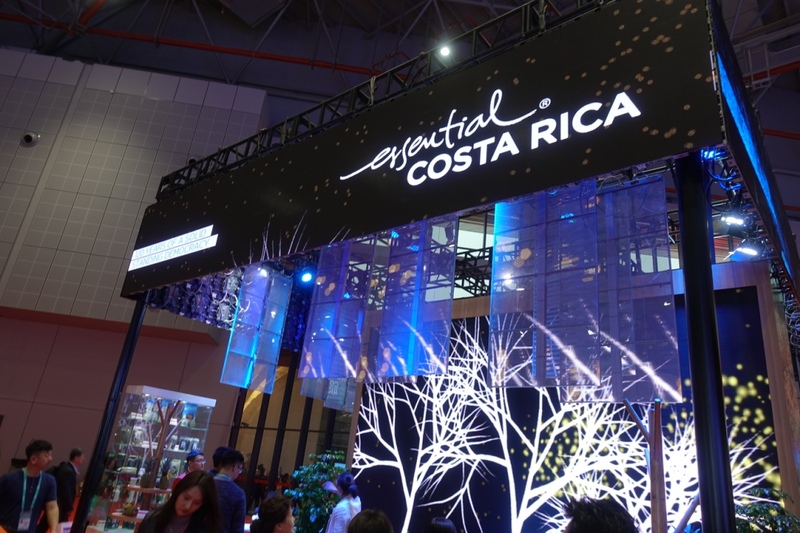 Crowded with buyers and exhibitors and overflowing with diverse products, the event hall is extremely lively as business negotiations and trade deals are constantly underway. The national exhibition is a vital section of the CIIE, connecting supply with demand, which is a key measure of the event. Under the theme, New Era, Shared Future, the CIIE aims to help companies around the world seize opportunities presented by China’s development, offering a platform for deepening international business cooperation for shared prosperity and progress. This event will promote global trade and become a crucial mark in trade history. So, what is the significance of the import expo to global trade and economy? The resurgence of unilateralism and protectionism and the unilateral trade war waged by the U.S. are posing a great threat to global free trade, deterring the recovery of the world economy and again casting a shadow on world trade and economy.In contrast, the CIIE is a practical move by China that “demonstrates China’s consistent position of supporting the multilateral trading system and promoting free trade. It is a concrete action by China to advance an open world economy and support economic globalization,” stated President Xi Jinping in his opening address to the expo. Focusing on imports, China hopes to attract more high-quality products and services to its market. From this perspective, it is not only a Chinese event; its butterfly effect on the world economy will be profound. As Xi noted, the CIIE is not China’s solo show, but rather a chorus involving countries from around the world as China fulfills its commitment to widen market access to the world. The CIIE can be an open platform for the world to boost free trade. Openness and cooperation are a major driving force behind dynamic international economic and trade activities, thus China will work with other countries to secure shared development. The CIIE is a proactive initiative raised by President Xi Jinping at the Belt and Road Forum for International Cooperation in May 2017 intended to promote global trade. The trade war between China and the United States had not yet begun when the event was proposed. Hence, the story picked up by some Western media has confused the timeline and linked the import expo to current China-U.S. trade tensions, saying that China has “increasingly tried to appeal to the rest of the world for political support in the clash with the United States.” However，the media cannot justify this stance under the stress of additional U.S. tariffs on Chinese products. The import expo is an overall testament to the fruits of China’s four decades of reform and opening-up, as well as a concrete action that demonstrates China’s position on supporting economic globalization and its responsibility as a major country. Why does Western media always speculate that there must be certain political ends behind such events, especially when they are intended to benefit all? China’s economic size and strength have been constantly increasing over the past 40 years. Now China has the world’s second largest GDP and the largest foreign currency reserve, while long maintaining a medium-high speed of economic growth. China’s imports increased 16 percent in 2017, climbing to $1.84 trillion, only second to the United States. However, China’s contribution to global trade growth increased 14.6 percent, making it first in the world. The pursuit of China’s more than 1.3 billion people for a better life has been nourishing a gigantic upgrading market. World development increasingly connects with China’s market. A growing number of companies are accelerating their investments in China’s market, hoping that they can share the benefit of its development. China has become an alluring destination for foreign investment. Against the backdrop of a generally descending global foreign direct investment(FDI), China bucked the trend and secured a 6percent growth in FDI, receiving the largest amount of FDI in the first half of 2018. Xi pointed out in his keynote speech at the CIIE that in the coming 15 years, China’s imports of goods and services are expected to exceed $30 trillion and $10 trillion, respectively. The CIIE will be a channel and market to world exports, a platform that facilitates other countries sharing the benefit of China’s rapid development, and an opportunity for companies around the world to further explore China’s market. “Openness has become a trademark of China,” Xi said. To broaden China’s opening up, Xi stated in his speech that China will step up efforts in the following areas: stimulate the potential for increased imports, broaden market access, foster a world-class business environment, explore new horizons of opening up and promote international cooperation at the multilateral and bilateral levels. He also reiterated promises that China would lower import tariffs and improve intellectual property protection. The market access measures Xi announced in April at the Boao Forum for Asia have basically been put in place, including shortening the negative list on foreign investment to reduce investment restrictions and promote investment liberalization. As reported by Sputnik News, the first import expo has drawn a roadmap for China to become a major international trade country and will further open-up China to foreign cooperation partners. 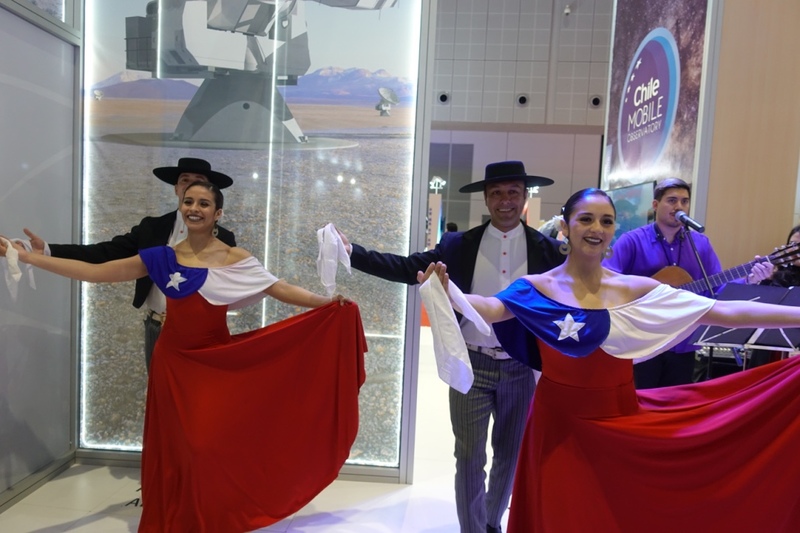 Products and services from all over the world were brought together at the import expo. Japanese companies at the expo outnumbered others, with about 450 companies attending the event in total. Against the backdrop of improving China-Japan relations, Japan’s exhibition hall was the biggest, while the halls of the Republic of Korea, the United States, Australia, Germany and Italy followed in size,respectively. This showed the enthusiasm of developed countries to the CIIE. Russian companies actively participated in the expo, an unprecedented gathering that will enhance China-Russia trade partnerships and industrial relations. Prime Minister of Canada Justin Trudeau has expressed several times that signing a trade agreement with China is a big deal, and Canada knows clearly its importance. 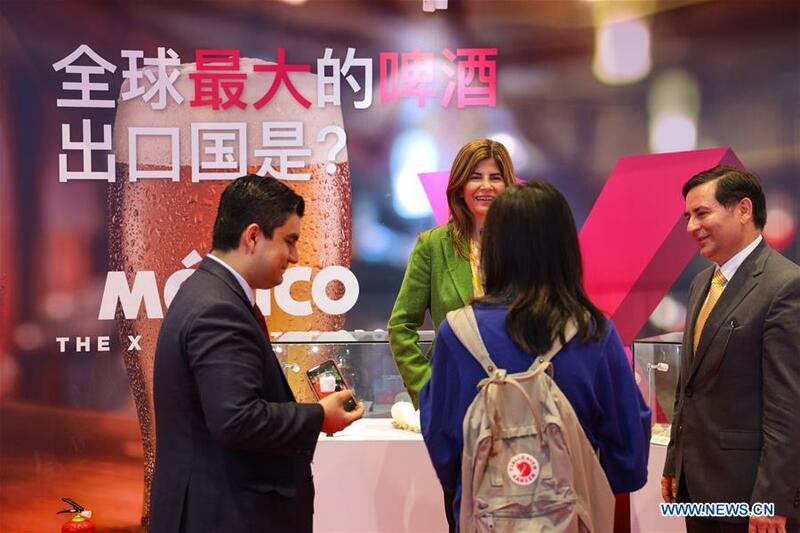 Even with trade friction between China and the United States, a great number of U.S. companies enthusiastically participated in the expo. 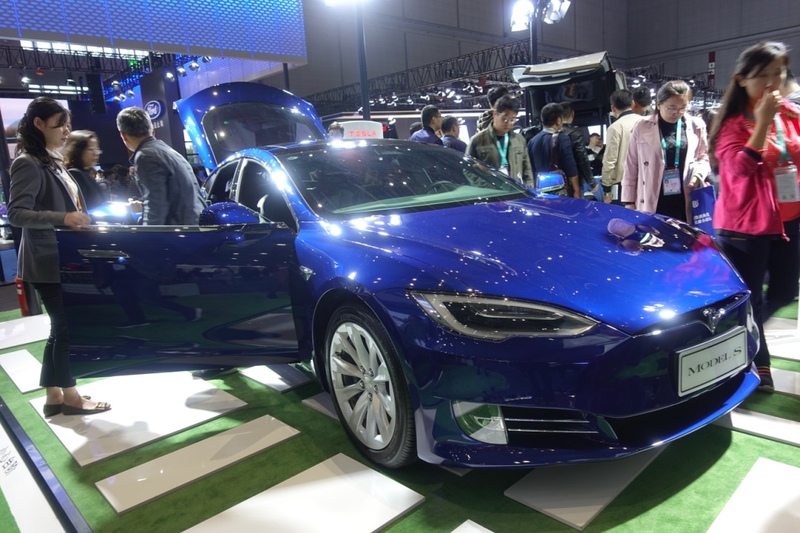 According to preliminary statistics, nearly 180 U.S. companies from sectors including Internet technology, automobile, household appliance, manufacturing and agriculture attended the expo. Companies from the Fortune Global 500 list and transnational companies were in attendance, such as Qualcomm, General Electric, General Motors, Johnson & Johnson and Dupont—all led by senior managers—fully demonstrating that U.S. companies are attracted to China’s market. 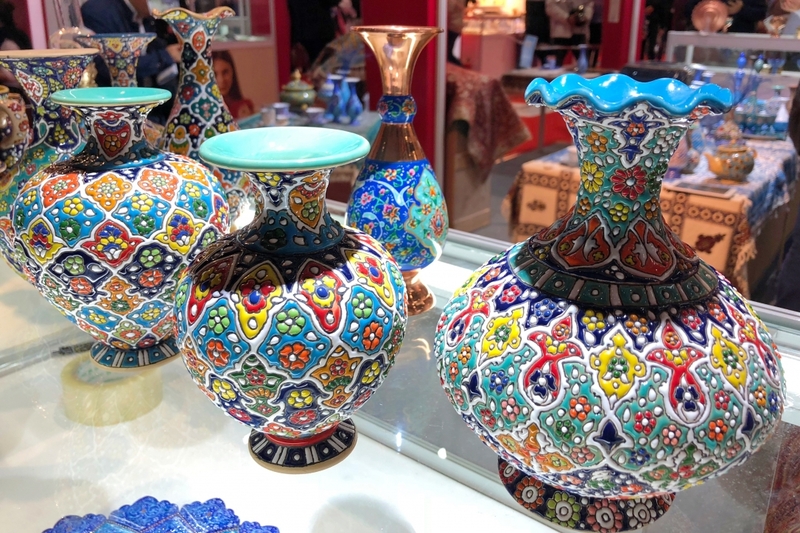 The import expo will be an event to be held on an annual basis, featuring good performances, good results and continued success in the years to come. “I participated in the opening ceremony of the expo and was personally met by President Xi Jinping. In his speech, President Xi talked about China’s ambition to build more bridges to speed up global economic cooperation while other countries building walls. His speech also sent a strong signal that China will open wider and more convenient investment channels,” Nibbe said. Although the first CIIE has come to a close, CIIE 2019 has already opened for application and has received registration from more than 200 companies. It is thus expected that the import expo will create new opportunities for the global economy and will bring a new approach to the governance of world trade and economy. 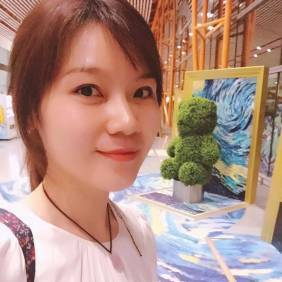 Zheng nan, editoral writer of China Focus.